If the car AC isn’t blowing cold or not working at all, here are several potential culprits. Driving your car can be a hellish experience with your car AC not working, or even with just your car AC not blowing cold. 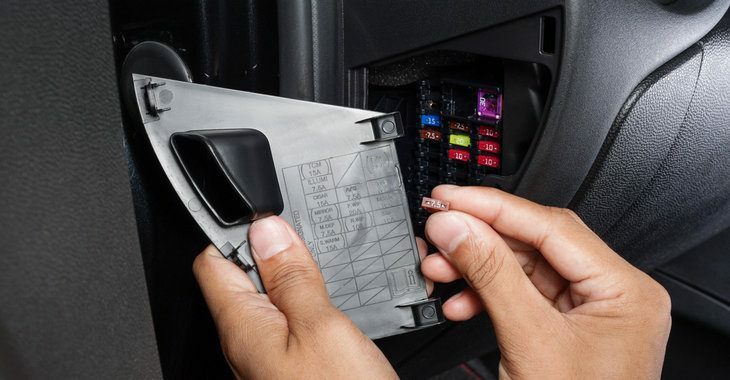 The bad news is that there are many potential problems that cause your car AC to malfunction. The good news (relatively speaking), is that at least you can find out for yourself what kind of problem that led to the AC issue. If you’re really lucky, you can even fix the problem yourself. 1. You have a blown fuse that led to your non-working AC. Check your car’s fuse panel and see if you have a blown fuse. Inquire For A Quick Quote! 2. If your car AC refuses to work when you turn it on, it may be an electrical issue. Unfortunately for you, you need proper test experience and a lot of experience to even find out if it’s the electrical system that’s causing the problem. 3. Your cabin air filter may need a replacement. If you’re beloved of the gods, then this may be the simple problem you have. You need to check the air filter first. This is especially true if the air pressure from the AC has been weakening over time, or if the air from the AC smells funny. Check your car manual (or YouTube videos) on how to check and replace your cabin air filter. 4. You may have a blower motor problem. If you’re having AC problems, you should check your heat as well. When the heat is on and you still have weak air flow, you may have a worn down blower motor. If the AC doesn’t blow air on a lower setting but works fine on a high setting, you may have a resistor issue. You should also check for funny noises and funky smells when your blower motor is running, as you may have rodents living in your HVAC hoses. 5. 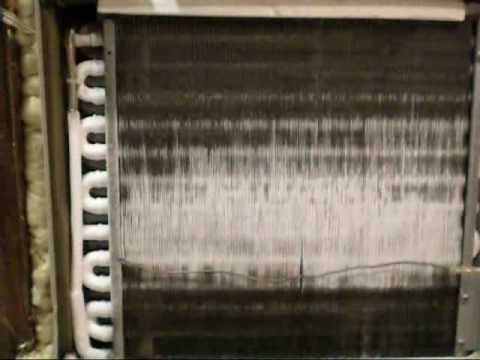 Your AC condenser may be blocked. 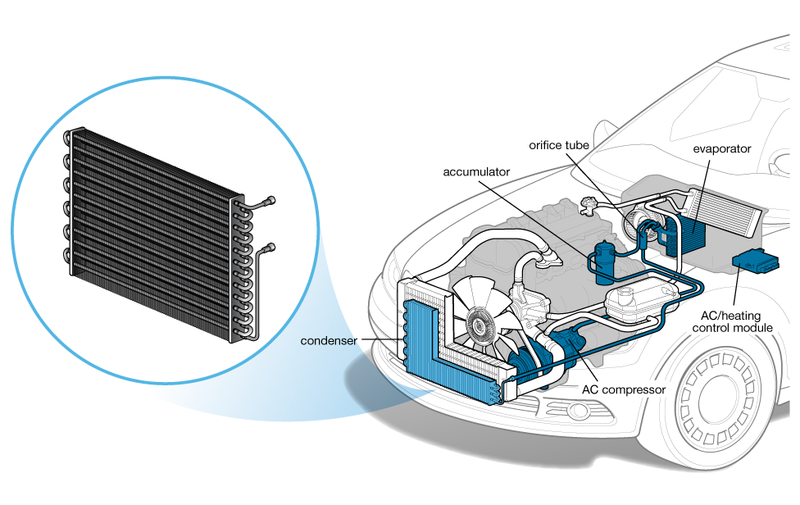 The condenser is typically found in front of the radiator. Check that there aren’t any leaves or buildup of dirt that may be blocking it. If you find leaves and dirt, clean the area around the condenser. 6. The compressor may be the part to blame. This often is the cause when you get hot air from your AC yet you have normal air pressure. You need to check the compressor clutch, and this looks like a small motor with a big wheel at its end. 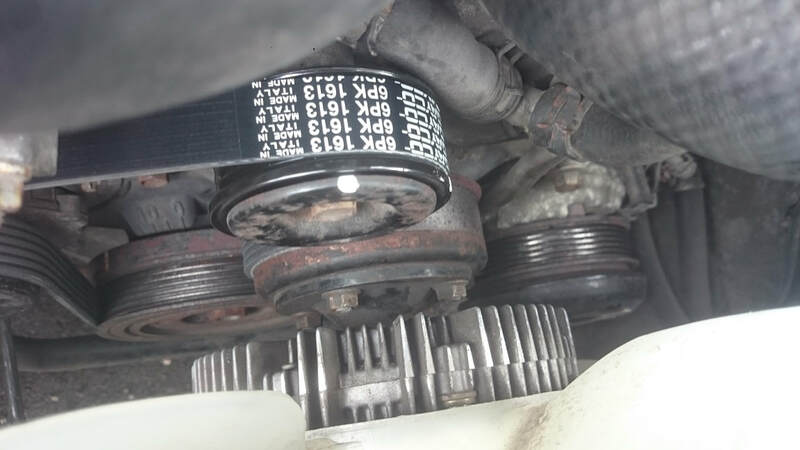 Run your car as you turn on the AC, and check if the wheel (the compressor clutch) is turning. If it’s not, then you’ve found the problem. 7. Is it the compressor belt? The belt should be tight. A loose belt means you need a new compressor belt. 8. It may be a refrigerant leak. 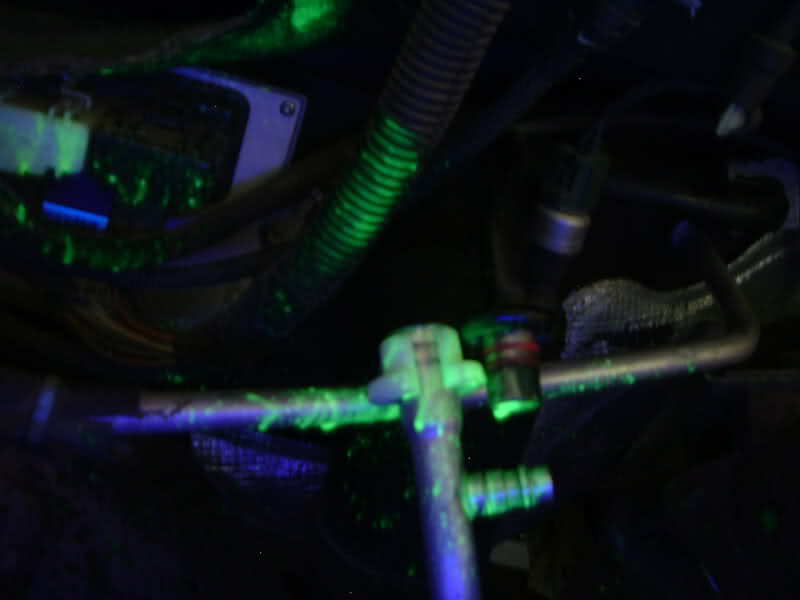 You need to check around the hoses for any oily residue, as those nay indicate a leak. However, mechanics have more advanced ways to check for refrigerant leaks. Also, if it is a leak, you will need an experienced pro to fix it and you will likely need new parts too. 9. You may have freezing issues. Some components may literally freeze, and that can be the problem if your AC runs cold at first and then starts blowing warmer air after a while. Your accumulator or receiver/drier may be oversaturated. Your AC system may also have to be flushed with a vacuum pump. It sure seems like there are lots of potential causes for your car AC not working, doesn’t it? Whether you need a professional or you can fix it yourself, like us at Reliable Mobile Mechanic Hawaii, at least you know for sure what the problem is so that you can be assured that the right repairs are being done to fix the problem. ​For a convenient automobile air condition repair service, call us today at (808) 725-2270 to inquire. Or, you may submit your AC repair inquiry through our instant quote form and we'll contact as soon as possible.